Room 801 is just a month away and the schedule is just about complete, so we have some exciting event announcements to make! Firstly, we’ll be running an official screening of The Fragile Heart of Moe during the convention. This NHK-commissioned, Indian-produced documentary directed by Bharath Murthy focuses on female doujinshi artists, Comiket and fujoshi. Jake and Zac from the offbeat and hilarious Gaming Cult Podcast will also be joining us on the weekend; they’ll be playing through the classic pigeon dating sim Hatoful Boyfriend for your entertainment. 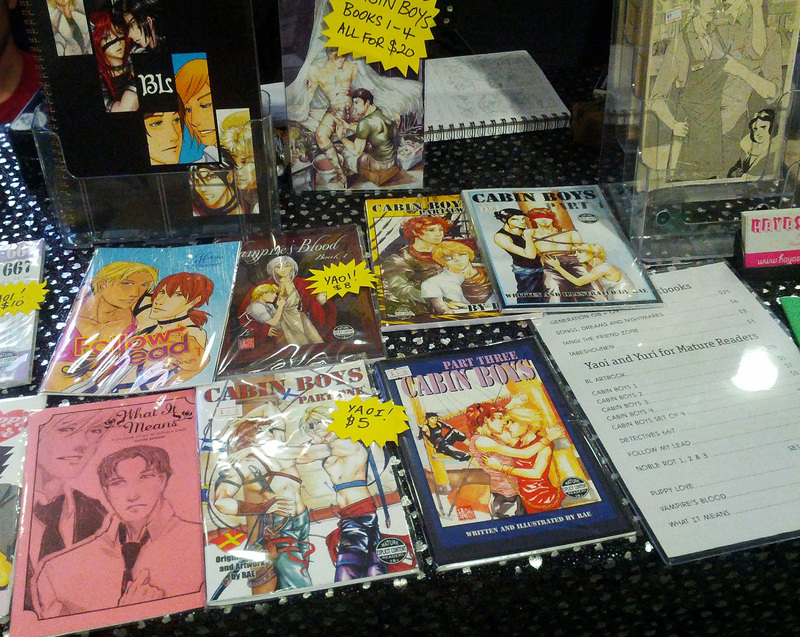 The GCP boys will also be in the trader area with AarinFantasy, Japanese Gay Art, Fox Lee, Sparkling Generation Valkyrie Yuuki, Bea Bravo and Y Labs. For more info about any of our traders and artists, visit the Traders page. Premium ticket sales close at the end of the Australia Day long weekend (midnight on the 27th of January), so if you’re planning to get a premium ticket then make sure you get in before the deadline. We’ll also be sending reminders to our mailing list, so sign up if you need a reminder and stay up to date with what’s happening at the convention. We’re still taking suggestions for our Swap Meet video playlist, and here’s a really obvious poll for January! Registration for Room 801 is now open! Register before the end of September and save up to $15 on your ticket. We’ve also updated the website with some venue information and FAQs, with lots more to come. To the volunteers and traders who have expressed their interest so far: thank you so much, and we’ll be in touch with specific information by the end of this month. 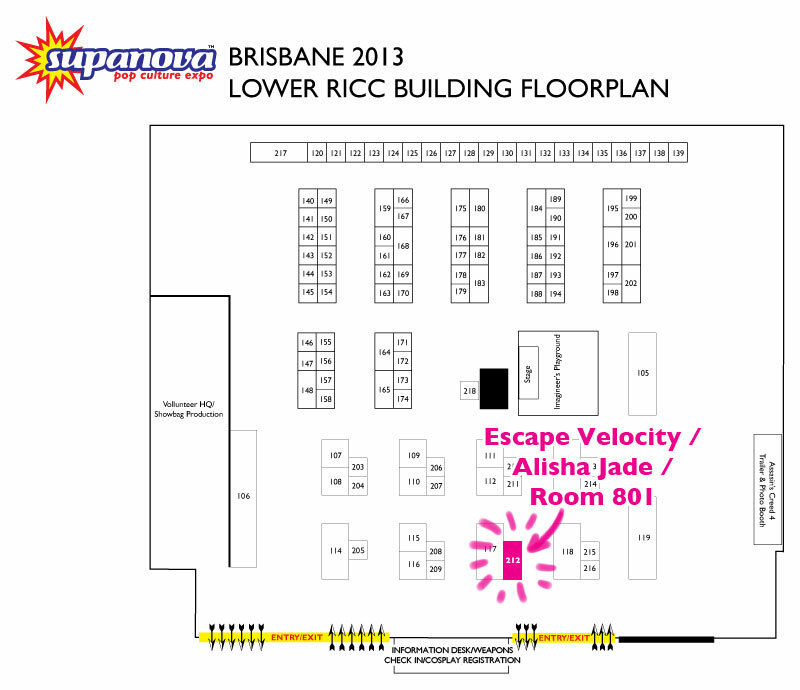 If you’re going to Supanova Sydney this weekend, drop by the Y Labs table (C4 in the Artist’s Alley) and say hi! We’re upgrading from business cards to flyers now that we have things to announce. If you’re an artist or vendor and are interested in trading info, we’d love to chat to you too.